My friend and comrade Harpymarx has a knack for spotting Internet memes and this is a particularly fun one - fifteen albums that will always stick with you, one album per band, with no more than fifteen minutes to make the selection. 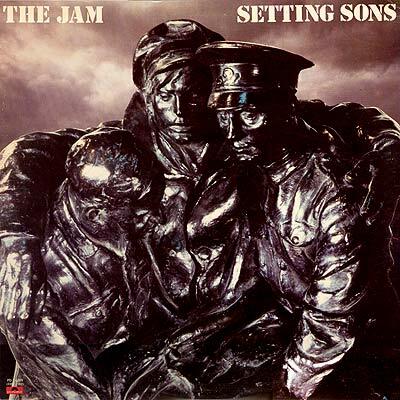 I was only just starting secondary school when Setting Sons came out and was therefore a late starter as a fan of the Jam (this was their fourth album). Paul Weller was undoubtedly the coolest musician of the period and the album remains one of my all-time favourites, one I still listen to regularly. Heat Wave (a Martha and the Vandellas cover) is an odd and rather pointless final track though. This was such an iconic album from my early school years, with the overtly political (We Don't Need This) Fascist Groove Thang an obvious hook for a young lefty (it was banned by Radio 1's resident censor Mike Read). 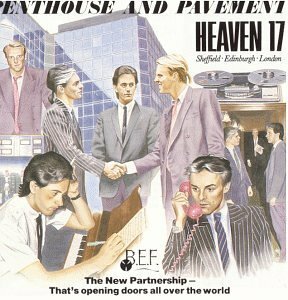 Heaven 17 were also, however, responsible for teenage boys wearing ridiculous little pony-tails and dressing like aspiring yuppies. Remember collar pins with burgundy ties? This was the third album by the Specials and I can remember exactly where I bought it: in a long-disappeared record shop in Haywards Heath in Sussex, a year after its release. This is the album that includes the decade's finest political anthem, Free Nelson Mandela, a track I particularly enjoyed playing when relatives from South Africa were visiting (along with sticking a massive ANC flag on my bedroom door). Seeing the song performed at the end of an Anti-Apartheid Movement protest in London was fantastic. 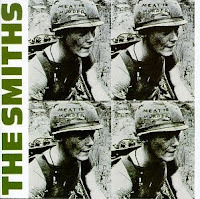 Inevitabky, I became a Smiths fan long after the truly dedicated has spent a fortune on gladioli and this album was the soundtrack of my first year at polytechnic, nearly two years after its release. To be fair, this was mainly because I was too skint to buy LPs (What Difference Does It Make? had been a favourite single when it was released in 1984, but that never grew into a fully-blown Morrissey obsession). The politics of Meat is Murder naturally appealed to plenty of other stereotypical vegetarian student left wingers - I was one such archetype - but even so, there's little doubt that How Soon Is Now? is one of the greatest tracks of all time. 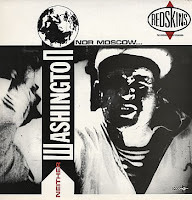 The Redskins were the SWP's house band and it was inevitable, in the mid-80s, that it would be popular with anyone on the left. 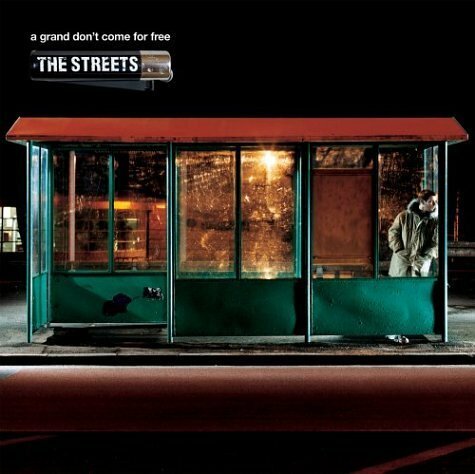 But I remember that everyone had this album (even my less political friends) and it was a staple of all-night teenage house parties of the period. Sampling Tony Cliff was pretty cheesy though and smacked of the kind of leader-worship I've always been suspicious of. 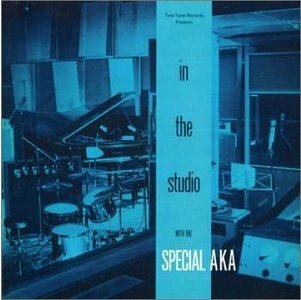 This was the album of my final year at college and in the condemned student block where I lived, on the Coventry Cross estate in Bromley-by-Bow, it blared out from every flat. A Friday night at the student union wouldn't have been complete without a load of pale white guys flailing around to I Am the Resurrection (this was before Fool's Gold taught everyone that moving their hips when they danced was perfectly acceptable). 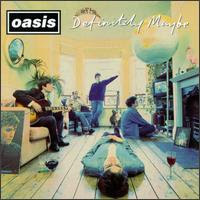 The first and definitely the best Oasis album, although I know others prefer (What's the Story) Morning Glory?. But Oasis were already well on their way to embracing their Beatles obsession by the release of their second LP, whilst this was the band when they still were at the stage of wanting to play loud, angry guitars and dream of one day becoming famous. 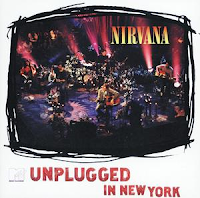 I never got Nirvana when they became huge in 1991. A latecomer as ever, I was still caught up in the whole 'Madchester' hype on the release of Nevermind and it was the kind of thing that Johnny Edwards, the students' union president I shared an office with when I was a sabbatical officer, was into (along with the Pixies track Stormy Weather, which was on a permanent loop). 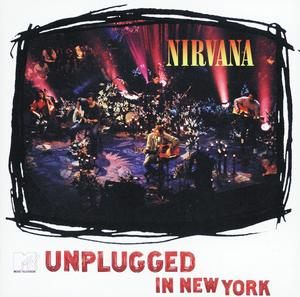 But stripped of the noise, the MTV Unplugged session showed that Kurt Cobain was a great songwriter - and finally the penny dropped. 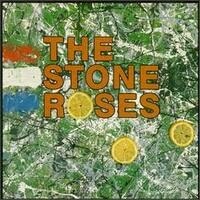 I loved this album when it came out and played it over and over again. It's like the soundtrack to a particularly disturbing late-night European film. 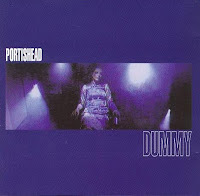 The whole 'trip-hop' scene largely passed me by (I am so desperately uncool) but Beth Gibbons' voice on Dummy was something special - and it still is, even despite the potentially career-destroying Mercury Music Prize it won in 1995. In 1995, Jarvis Cocker was a geek hero who could do no wrong. Common People was huge, the band's Glastonbury appearance that year has become the stuff of legend and Different Class was my favourite album, even though I seem to remember that it too won a Mercury Music Prize. There are plenty of great tracks but Bar Italia probably edges it as my favourite - more than once I was one of those who "can't go home and go to bed, because it hasn't worn off yet". This is my favourite Radiohead album, almost certainly because it's another that sounds like the score to a science-fiction film and because it stood apart from the rest of the 'Britpop' nonsense at the time. Referencing Chomsky, Douglas Adams and including a track originally written for Baz Luhrmann's brilliant Romeo + Juliet almost certainly helped too. 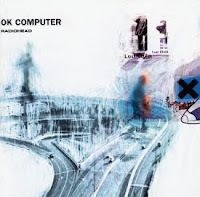 A choice that I doubt anyone else would share, but this album has an particularly personal significance for me, as it was one that we played in my friend Gilly's car every morning on the way to work at INQUEST. 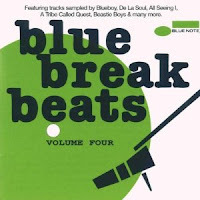 It includes tracks that were later sampled by others, including Bob Dorough's original Three Is The Magic Number from 1973 (a song that Gilly and I both knew all the words to after listening to it day after day), which was used many years later by De La Soul. One of the tracks is also an amazing live performance of Woman of the Ghetto by Marlena Shaw. 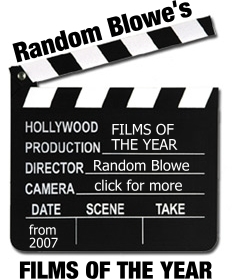 For some reason I played it repeatedly after Gilly died in 2007. This album reminds me of a particular period - when many of my close friends were organising Conscious Clubbing events as a way to mix getting blasted and dancing until the morning whilst also raising funds for our favourite causes. I can still vividly remember Phat Planet or Afrika Shox when they were dropped into one of the DJ sets (usually by Gilly again, who had his signature tracks). 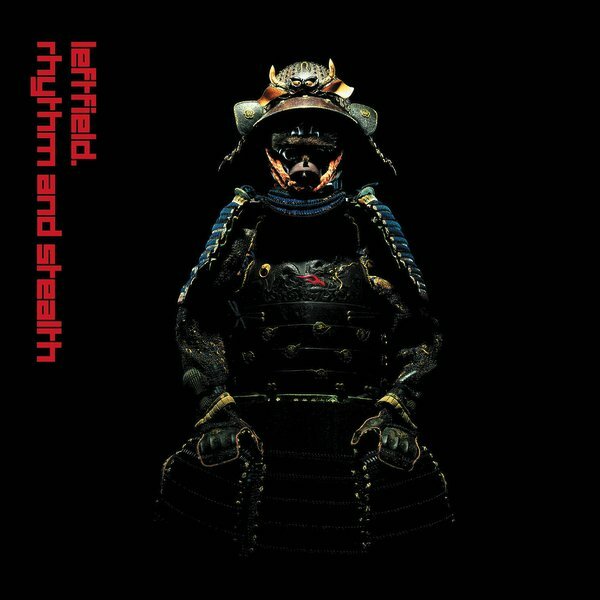 Still a great album and one I dig out when I need cheering up. 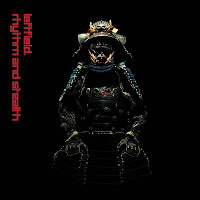 Drum and Bass crept up on me slowly but I never could get into the harder, darker tracks. 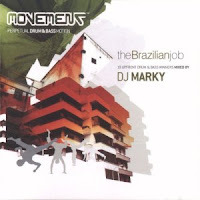 However, when the Movement album The Brazilian Job came out, I discovered something that I could listen to at home, not just dance to in a club. Brazilian drum and bass is music for the summer months and for partying on the beach, essentially - and LK would be on my list for Desert Island Discs. Mike Skinner's first album as The Streets was my first British garage purchase and is great, but A Grand Don't Come for Free is just brilliant - eleven tracks that sound even better if played from beginning to end. As friends know well, I love this album so much that Blinded by the Lights has been the ringtone on my mobile for six years now. Nothing Skinner has done since has been as good. Dammit!! I missed out Pulp and Portishead (I liked Dummy a lot). And I was going to include Setting Sons by The Jam instead went for Weller's incarnation as the Style Council. 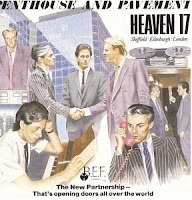 Gosh yes.....Heaven 17 and the Special AKA. Oh yeah, ponytails.... Hideous!! 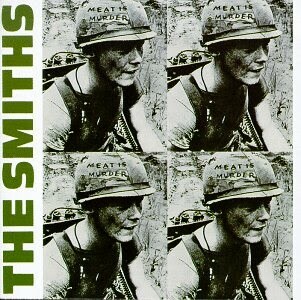 My recollection is that Meat is Murder didn't have How Soon is Now on it when first released as an album. Which means Hatful of Hollow has to be the Smiths choice for 'the only ones who ever stood by you'.